Our maximum impact glass floored events room, over hanging the gorge below. After years of planning our maximum impact glass floored events room is open and being used weekly for conferences, parties and gatherings. 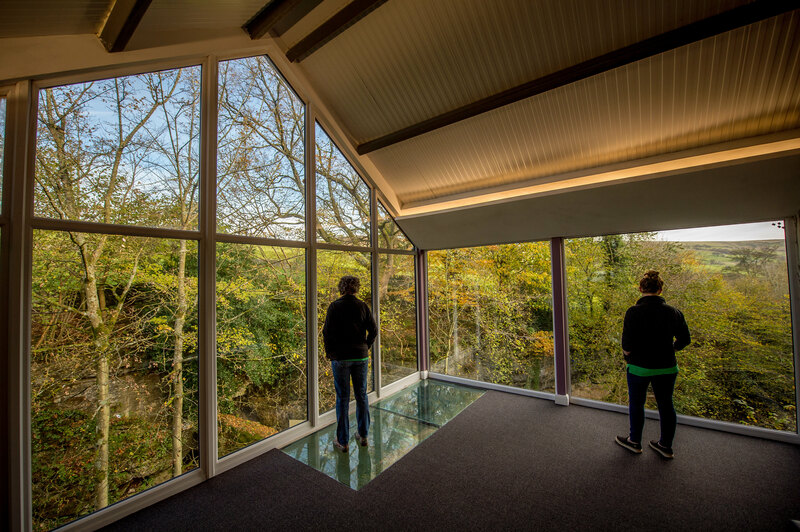 Our new extension is a giant cantilever which hangs over the gorge, even displaying an amazing glass floor looking over the picturesque gorge. What makes this events space so unique is if you’re brave enough you can stand on the reinforced glass directly above the gorge below! Come during the day and you may even see intrepid explorers visiting the Gorge & Caves Attraction or adrenaline junkies taking part in our Outdoor Activities in the gorge. 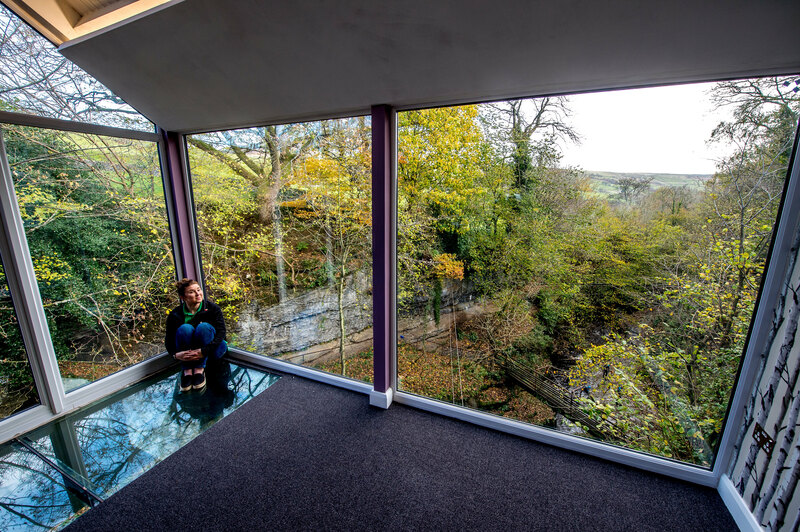 In the heart of the Yorkshire Dales, this events space can be hired out to be used as a unique conference venue or used for parties. We have enough space to sit large groups comfortably and can change the layout of the room to suit the needs of our customers. Although it may not seem like your typical corporate events space it can be interesting to get away from the standard conference space and try something new. This is a unique events space with a lot of natural light that will ensure attention is kept. If you want to see some more reasons as to why this is the perfect Yorkshire Conference Venue read our blog here. As soon as you walk through the door you get stunning views of the Gorge & surrounding areas. This space has specifically been designed to allow us to host larger groups taking part in our activities and also makes an unforgettable meeting & events room. This project received a fantastic response and a lot of interest throughout its development. We had a fantastic press day with Richard Spencer CEO at Visit Harrogate and the official opening with Sir Gary Verity CEO of Welcome to Yorkshire. This then led to this unique events space being featured in many local and national papers, online, radio and television. View the articles and find out more here. 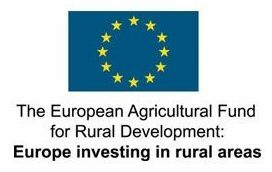 The European Structural Investment Fund: European Agricultural Fund for Rural Development has contributed to​ ​our​ ‘wow’ factor venue​. It has allowed us to accommodate growing corporate groups which in turn enables additional local employment. A massive thank you to them as we wouldn’t have been able to create this space without their help! If you want to find out more about or enquire about event space hire then please contact us on 01423 755666. We will be able to give you all the information you need about pricing, capacity and catering options and event activities you can take part in if you are feeling adventurous!